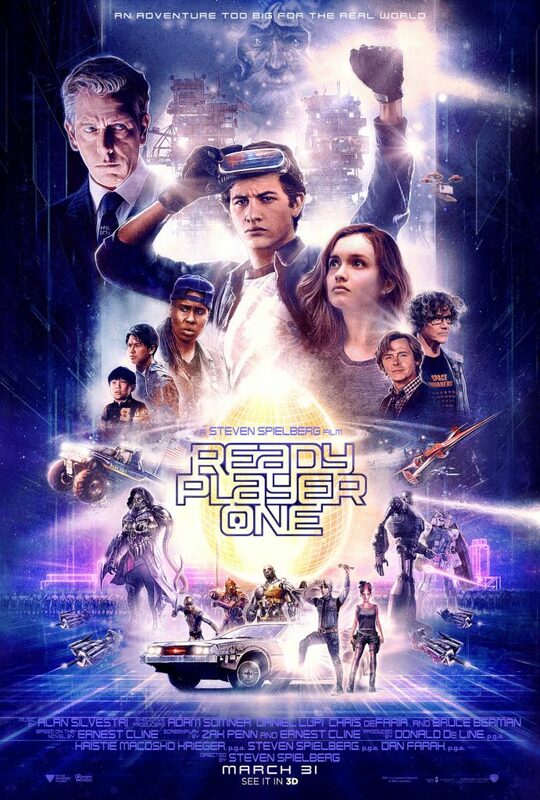 HomeEntertainment“Ready Player One” official poster is out! 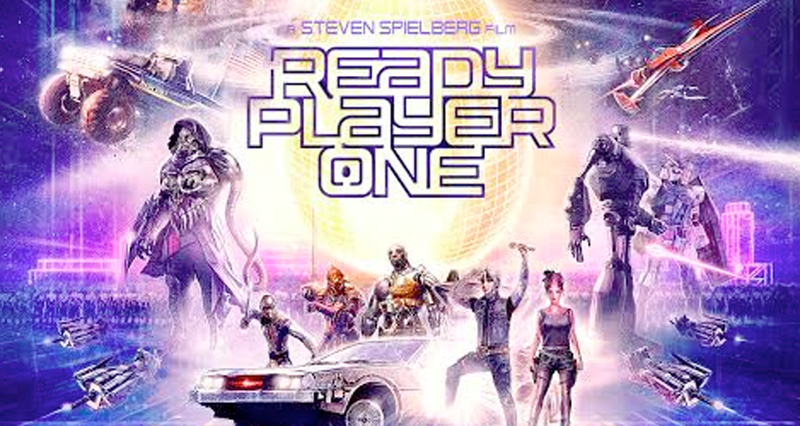 Warner Bros. Has unveiled a new one-sheet art for “Ready Player One” which, like its trailers, echoes the ’80s vibe. Check out the poster below and watch the film in Philippine cinemas Saturday, March 31.